All Natural, 100% Vegetarian, Gluten free Highly nourishing, luxurious cream concentrated with potent anti-aging antioxidants, vitamins, skin softening fruit oils and moisturizing cocoa and avocado butters. Delicious smelling body cream will immediately hydrate, soften and feed your skin nutrients for a healthy, glowing Truly, 100% Pure - never any artificial fragrances, synthetic chemicals, toxic preservatives, or any other unsafe ingredients. Made only with the highest quality, organic nutrients for your skin. If you will let us know your specific requirements, we shall be happy to sent you the fullest possible details of specifications, -/-/- in kg. 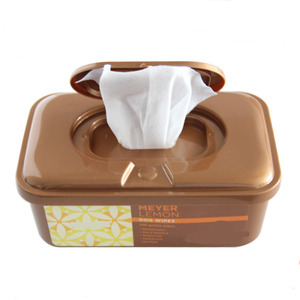 , size, diameter, caliber , packaging options packing, price,and delivery period. 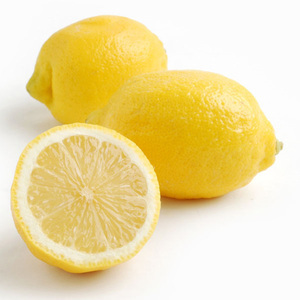 100% Natural, 100% Vegetarian, 100% Gluten free Delicious Meyer Lemon body scrub instantly makes . 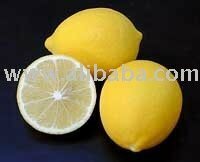 Alibaba.com offers 110 meyer lemon products. 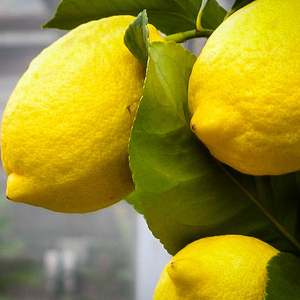 About 9% of these are fresh citrus fruit, 4% are aquatic plants, and 1% are wet wipes. 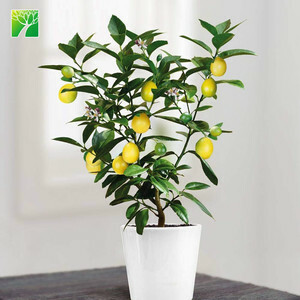 A wide variety of meyer lemon options are available to you, such as citrus fruit, natural plants. 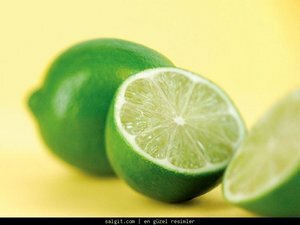 You can also choose from grapefruit, lemon. 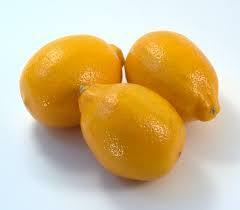 There are 22 meyer lemon suppliers, mainly located in North America. 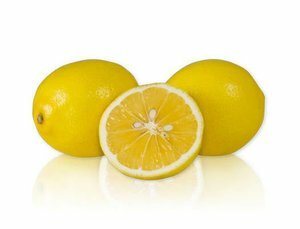 The top supplying countries are United States, China (Mainland), and Turkey, which supply 45%, 27%, and 9% of meyer lemon respectively. 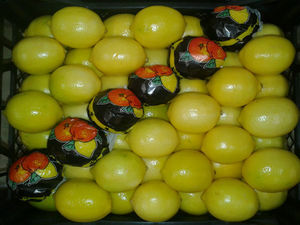 Meyer lemon products are most popular in Mid East, Western Europe, and Eastern Europe. 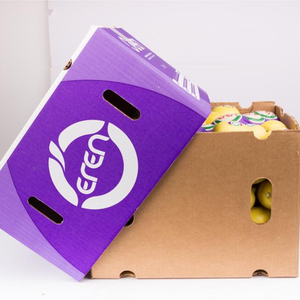 You can ensure product safety by selecting from certified suppliers, including 1 with Other, 1 with ISO22000 certification.